The one thing all artists have in common is a weakness for their arts. In most cases, it controls them. They are helplessly hooked on creating them. From Homer to Pablo Picasso. The artist's weakness is his art. All we know about Homer are his poems, notably Iliad and Odyssey. We know nothing of his personal life and even his actual period of existence. He was obviously consumed by his art. And it is same with William Shakespeare, all we know with certainty about him are his plays. And even the ones we know a lot about, like Michelango and Leonardo da Vinci, we know that they had no life besides their art. They lived entirely for it. Michelango spent 4 years painting a ceiling and 40 years to build a tomb for the pope. He worked at each art work like he had forever to live and would only deliver a perfect job. 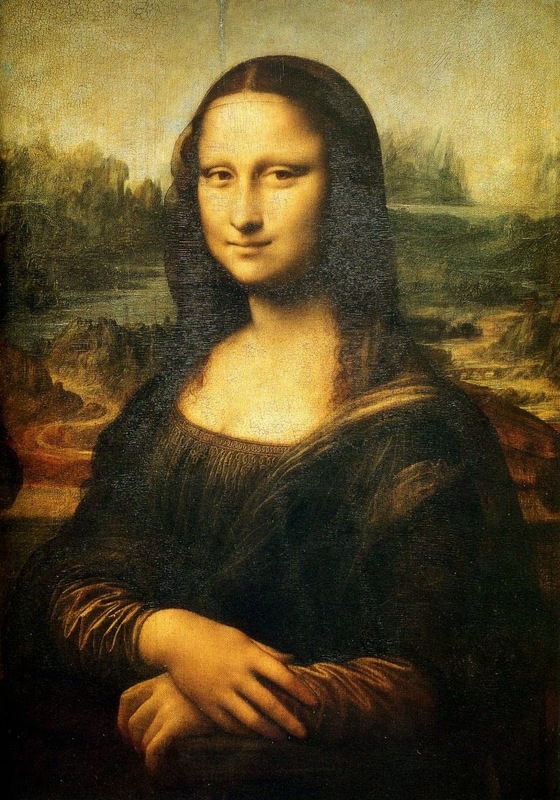 Leonardo was an art idea's paradise. He gave life to every idea he had, even if just on the pages of his journals. 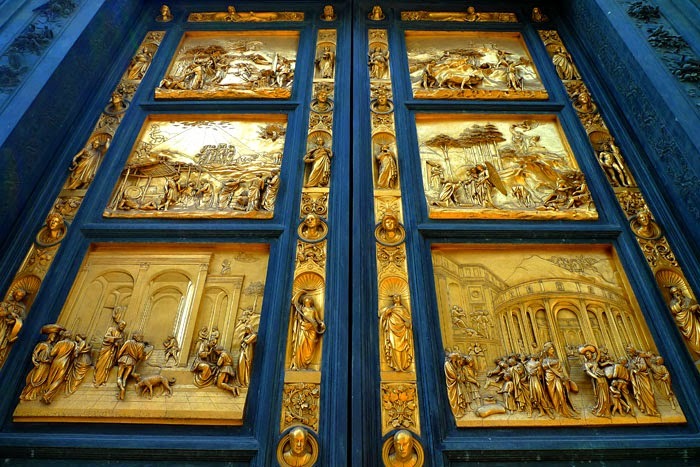 There is also Lorenzo Ghiberti who spent 50 years designing and building a set of bronze doors for a religious building, Florence Baptistery. He dreamt of nothing besides his art. Genuine art consumes the artist. It drives him like a slave master and takes all his time and passion. And that is the destructive side of genuine art.